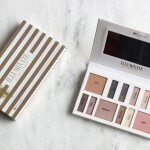 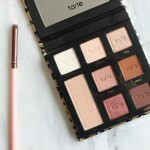 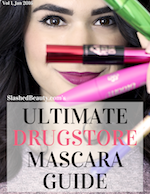 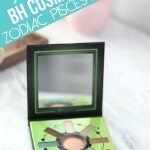 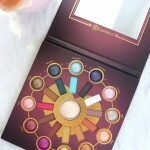 Looking for a new go-to palette to take your look from summer to fall makeup? 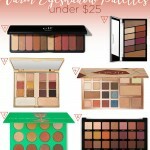 Check out these warm eyeshadow palettes under $25. 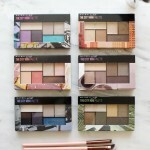 What's the scoop on the new Maybelline The City Mini Palettes? 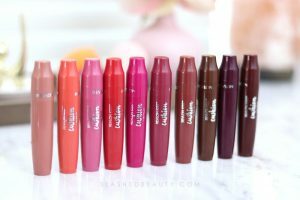 All are not created equal... see swatches and decide which to pick up!